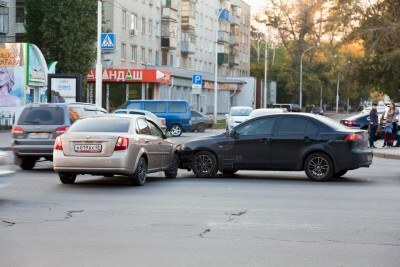 DID YOU KNOW YOU ONLY HAVE 14 DAYS BEFORE YOU LOSE THE BENEFITS YOU ARE ENTITLED TO IF YOU GET HURT IN A CAR ACCIDENT ? (a) Serious jeopardy to patient health. (b) Serious impairment to bodily functions. (c) Serious dysfunction of any bodily organ or part. As you know Florida law states if you own a car you must have a minimum of $10,000.00 PIP (personal injury protection) so if you dont want to lose your rights to use your benefits you pay for each month for your bodily injury you must go to see a doctor/chiropractor to treat your injuries within 14 days or your insurance have the right to deny your bills for your injuries.